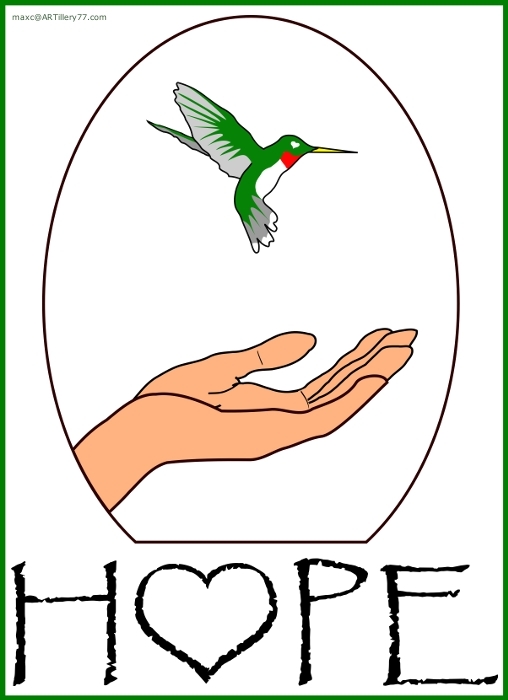 Logo Design for Social Services group - H.O.P.E. All content copyright Max Carrasquillo unless otherwise stated. All rights reserved.